WE HAVE AN AWESOME POST TO UR GUYS WHO PLANNING ON YOUR BUDGET TRIP. 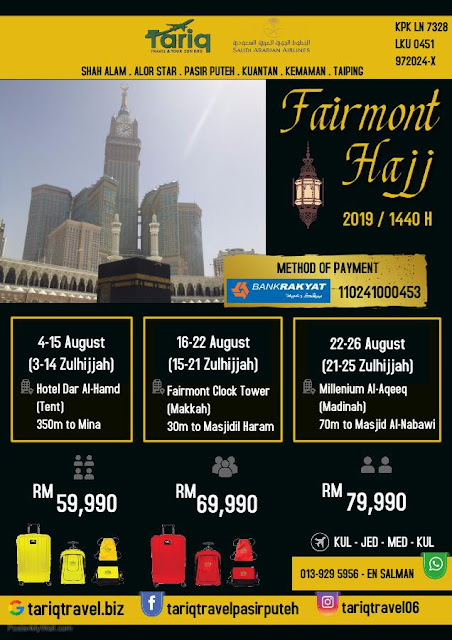 ONLY RM489 PER PAX. BANDUNG SHOPPING TOUR 4 DAYS 3 NIGHT. WE GONNA GO ON TRAVEL ON APRIL 2018. SO DO BOOKING URGENTLY!!! WHAT IS MORE AWESOME IS THE PRICE IS GROUND AND YOU CAN CHOOSE YOUR OWN FLIGHT TICKET. YOUR OWN PLANNING FLIGHT TRIP. SO ,, DO PLANNING UR BUDGET URGENTLY ! WHAT MORE IS U CAN BRING ALL YOUR RELATIVES AND SIBLINGS AND UR LOVELY FRIENDS.. SO!! DO BOOKING UR PLACE SHORTLY! YES ITS DO NOT HAVE MAXIMUM PAX. BUT IT DOES HAVE MAXIMUM DATE TO BOOK. IT IS A SUPER DUPER SAVE FOR U ! WE HAVE THE TRANSPORT, THE HOTELS, ALSO THE BREAKFAST! OUR HOTELS ARE VERY COMFORTABLE. YOU DONT HAVE WORRY A BIT. WHAT MORE GREAT IS ! WE ARE GONNA COME WITH U. ALL THE WAY FROM KL AIRPORT. After breakfast, check out from hotel. Shopping and buy some oleh-oleh Bandung’s Cakes. Transfer out to Bandung Airport. Flight tickets, Meals, Driving tippings and any personal expenses. NOT VALID During Hari Raya and subject to availability.